FREE with a suggested donation of $10 for adults. 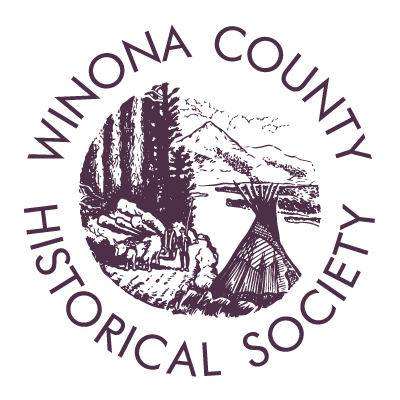 All proceeds will support Centennial Celebration Events and the Winona Municipal Band. Original movie poster for the Italian film. 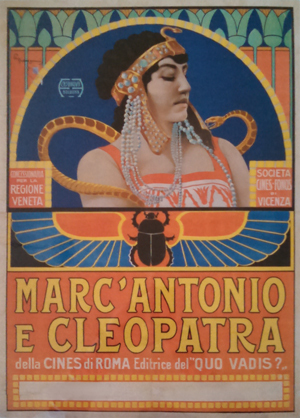 George Colburn’s music for the Chicago premiere of Enrico Guazzoni’s Antony and Cleopatra (1913) is one of America’s first feature-length original film scores. Commissioned by promoter, George Kleine, Colburn’s score was part of Kleine’s promotional plan to raise the cultural value of American film through the importation of cutting edge Italian multi-reel films. Antony and Cleopatra was intended to capitalize on the success of Kleine’s previous imports, Quo Vadis? and Last Days of Pompeii, both of which were also massive, grandly conceived, historical epics. Kleine commissioned special music for each of these films, but only Colburn’s score for Antony and Cleopatra survives. The significance of Colburn’s score is threefold. First, it appeared at a pivotal time when the film industry was trying to standardize accompaniment practices through special scores, cue sheets, and mood music compilations. Second, Colburn’s music, which was based on eighteen cleverly conceived recurring themes, shows a scale and sophistication not commonly seen in extant film scores from this period. Finally, the score’s reception and ultimate disappearance into obscurity offer insight into the challenges of composing and publishing film music in the 1910s in America. 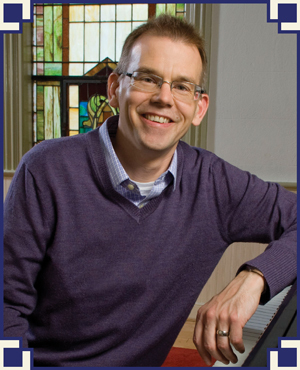 James Doering is Professor of Music and Chair of the Department of Arts at Randolph-Macon College in Ashland, Virginia, where he teaches music history, music theory, and organ. He holds a Ph.D. in Musicology from Washington University in St. Louis, a Master of Music in Piano from the University of North Carolina-Greensboro, and a Bachelor of Music in Piano from The College of Wooster. In 2007, he received the United Methodist Church Award for Excellence in Teaching at Randolph-Macon College. 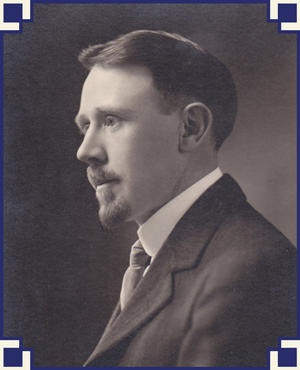 His research interests include film music and the American orchestra, and his work has appeared in American Music, Notes, and The Musical Quarterly. In 2008, his scholarship on silent film accompaniment was featured at the National Gallery of Art in Washington, D.C., where he performed the complete original score to Enrico Guazzoni’s Antony and Cleopatra as part of the Gallery’s Roman Ruins Rebuilt exhibit. As a pianist, his training includes private studies with Ruth Edwards, Daniel Winter, Barbara Hill, and Seth Carlin, as well as master classes with Robert Weirich, Rob Kapilow, and Roger Muraro. His recent book, The Great Orchestrator (University of Illinois Press, 2013), is a biography of the powerful American music manager Arthur Judson. It received an AMS-75 award and was selected by the Association for Recorded Sound Collections (ARSC) as a 2014 finalist for Best Historical Research in Classical Music. Doering is also principal organist at Duncan Memorial United Methodist Church in Ashland, Virginia.